Need to have your vehicle repaired or serviced yet have to be to work at the same time? Ask us about transportation to work. Welcome to Bob's Garage, LLC website! We are ASE Certified and GM Certified. 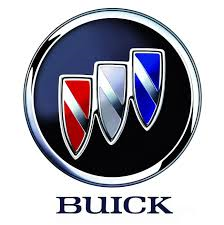 Bob's Garage has 47 years total auto experience with 15 years local Buick Dealership Experience. Just because we specialize in Buicks does not mean we are limited to only Buicks. We diagnose and fix all makes and models including European vehicles. We work to find you the best deal on parts in town. © 2014. Bob's Garage, LLC. All Rights Reserved.